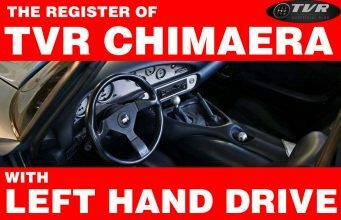 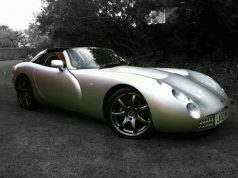 Home TVR Various Pic of the day: try a TVR Tomorrow! 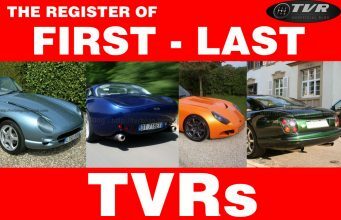 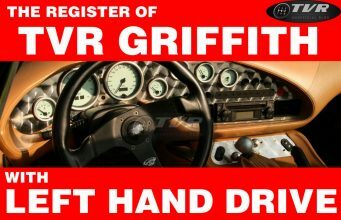 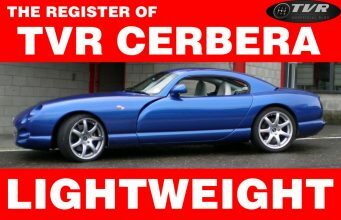 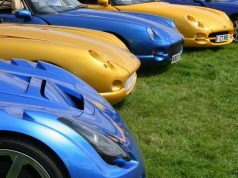 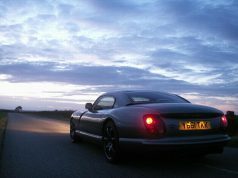 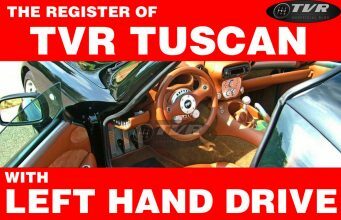 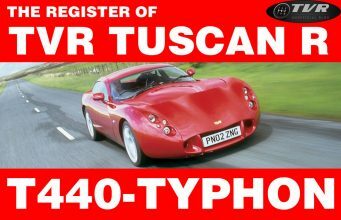 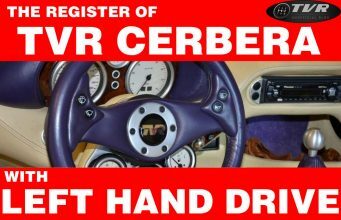 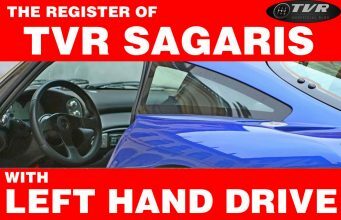 Pic of the day: try a TVR Tomorrow! 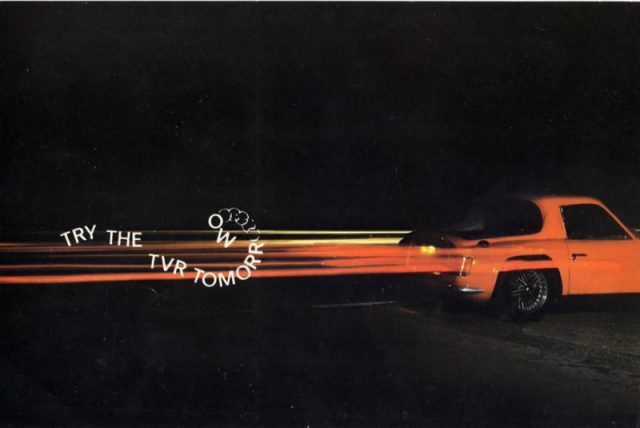 My pic of the day is a lovely cover of a TVR brochure (so I was told) that gives an original idea of the performances and sportivity of a TVR Vixen.